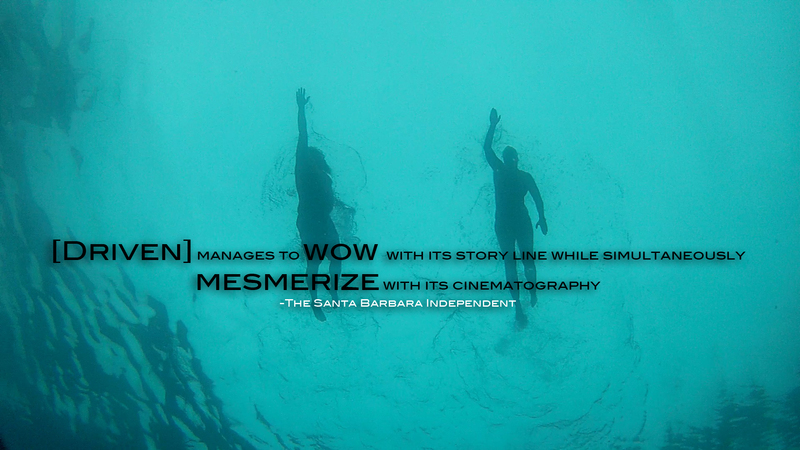 Plunge into adventure as DRIVEN explores the obscure, yet fascinating sport of marathon swimming. 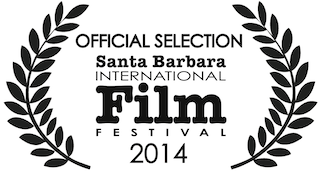 Follow three individuals: swimming veteran Evan Morrison, novice swimmer and single mom Cherie Edborg, and 13-year-old Fiona Goh as they attempt to swim up to 20 miles across the Santa Barbara Channel. 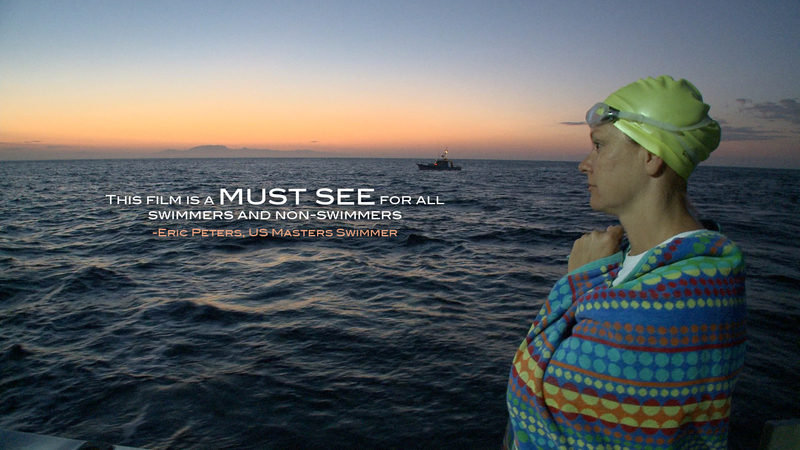 In frigid waters, without wetsuits, in the dead of the night, these three swimmers place everything on the line to chase their dream. 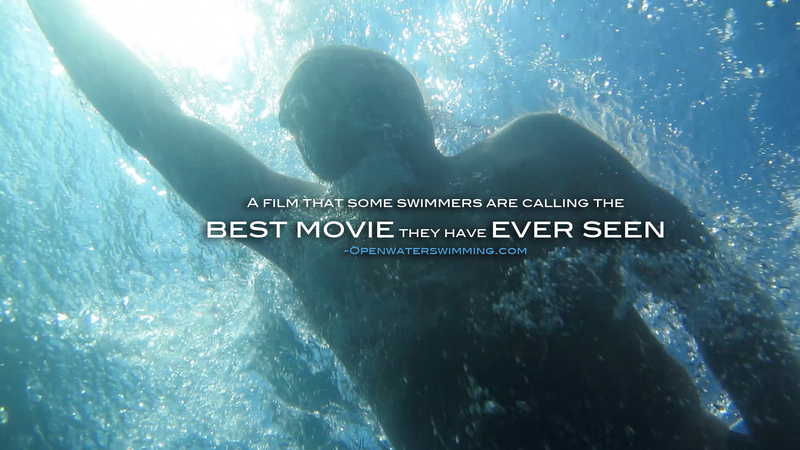 With expert commentary by notable marathon swimming figureheads Ned Denison, Steven Munatones, David Yudovin, and Scott Zornig, this film illuminates this extraordinary but unheralded endurance sport, and searches for what it truly means to be driven.